You have made all your plans, you’ve picked your dress, the flowers, the cake, the venue, the groom’s outfit. It is going to be the most amazing day. With all that hard work you’ve put in, one thing that shouldn’t be hard work are your photographs. I know how fast your wedding day goes by, some bits are a blur and that is why it is so important to have the right person photographing your wedding. With as many different styles out there as there are flowers for your bouquet, it is important that you find a photographer that matches your wedding and who you feel relaxed with. No couple is the same as the next and that is why I capture each day as it is, in its own right, authentically, with photos that tell the story of your most special of days. I love how happy everyone is on a wedding day! It’s photography gold. The love, the connection, the anticipation, all make for images packed full of emotion. I join you for the bridal preparations and document your day right through to the first few dances. From the moments when everyone gets ready, excited about the day ahead, to the groom waiting for his bride’s stunning entrance, the vows, the confetti as you leave the ceremony, there is so much to take in. Then after greeting your guests, it is usually a great time to take some time away together for a couple’s shoot. I understand that you don’t want to be away from everyone for long, and that is why I can promise we won’t be away for hours, but to be able to spend 30 minutes, just the two of you, and drink in what has just happened, together, is a very special moment of calm in the day. With lots of candids of your guests, formal groups photos if you wish, the speeches, the fun and the dancing, you can be sure of a gallery that will take you right back to those moments for years to come. If you think I am the photographer for you then I would love to hear from you. We can chat about what you are looking for and you can tell me all about what you have planned and if you are happy to go ahead, we will get you booked in! We will meet around a month before the wedding to firm up all the details and then you can relax knowing that I’ll be there on the day, to capture you wedding in an unobtrusive and professional manner. 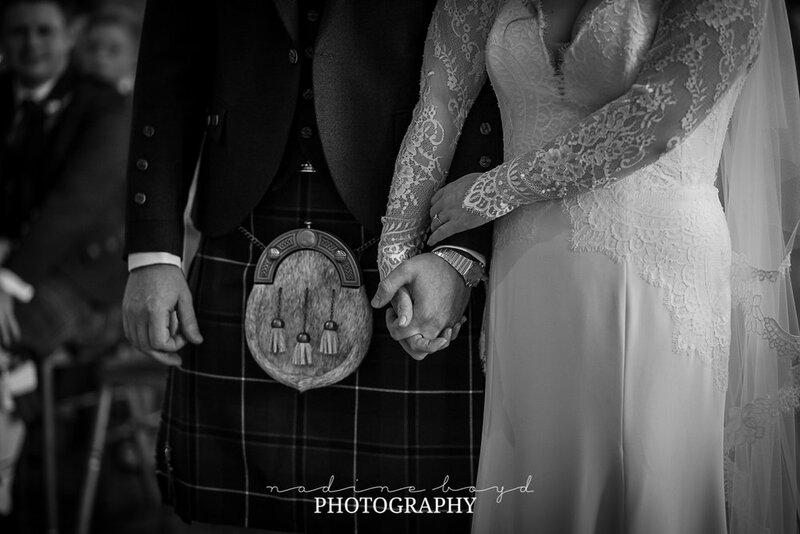 In the following days after your wedding I will share a sneak peek of a couple of your photos on my facebook page as I know how exciting it is to see some photos straight away. Then within six weeks, you will have a fully edited gallery of all your images for you to view and share with friends and family. You will recieve all your images on a presentation USB with full printing rights and have the option to purchase albums, prints and wall art should you wish.